Tunisian crochet is having a “bit of a moment” on social media. 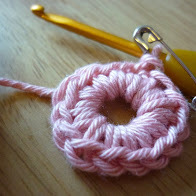 Sometimes called “Afghan” or “knitted” crochet it’s a simple technique to master with a variety of stitches you can learn once you’ve got the basics under your belt. I included an introduction to the simpler stitches in my last book, and you can watch my video showing how to work Tunisian Simple Stitch on the Woman’s Weekly website. 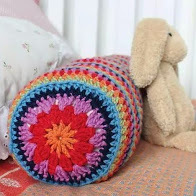 You can find lots of great Tunisian Crochet projects online (and there is a simple sunglasses case project in the Woman’s Weekly Guide to Crochet)*. This book is now also available in Dutch, with a very colourful cover! If you would like to try Tunisian Crochet, it helps if you already have an understanding of basic crochet terminology, but even an absolute beginner can quickly pick up the basic simple stitch. Have you tried Tunisian? 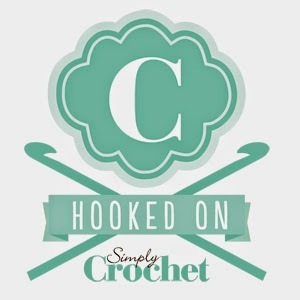 Do you have a crochet technique you would love to try but don’t know where to start? Let me know and I’ll pull together a post of helpful places to get you started. *Published in Australia and North America as Crochet: Learn It, Love It. Funnily enough I booked on a Tunisian crochet class recently (for next month) as I have been crocheting for years but never tried it. I now keep seeing Tunisian creations all over The internet so I’m even more excited to try it!! Thanks – I’m super exited!